Adding a touch of stylish door hardware or door furniture to your interior and exterior doors is an excellent way to improve not only the look of your home or business, but enhance its security as well. 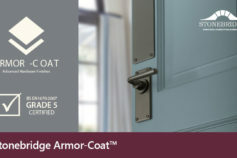 Choosing the right door hardware and furniture will give your doors that much needed splash of character, as well as added durability, and security. 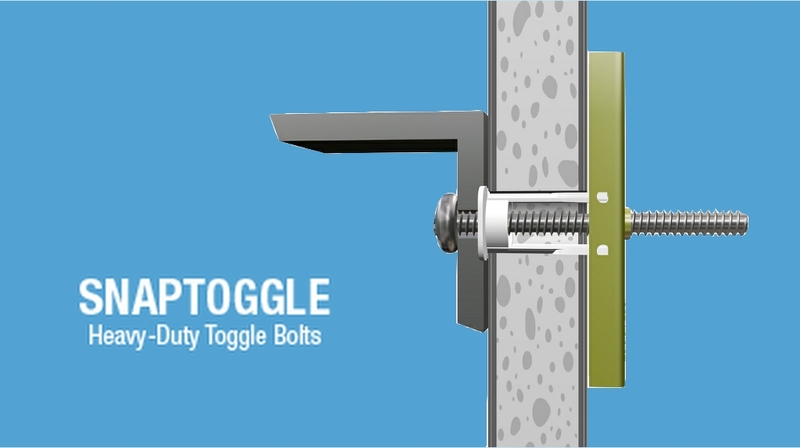 Here at Toolfix, we offer a wide range of beautifully designed premium quality door furniture sets that can be easily installed onto both exterior and interior doors, allowing you to upgrade your door’s appearance and enhance its functionality. 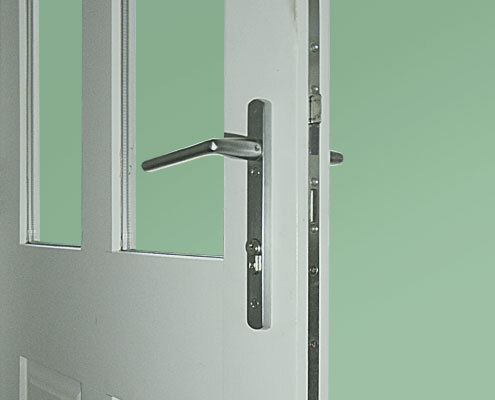 Black door furniture provides an extremely versatile look to your doors. 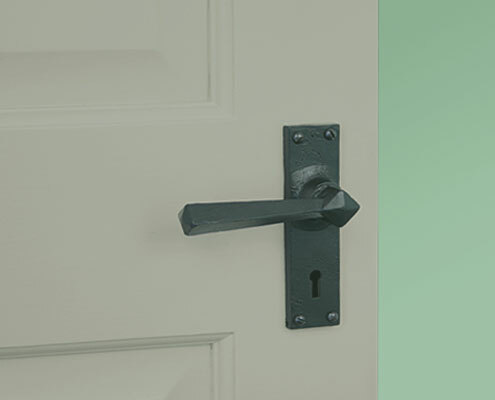 Whether you're looking to add a classic touch or modern flair to your front door entrance, or provide a simple upgrade to your interior doors, black door furniture is an ideal option. Within our range we have a wide choice of black door furniture as well as black front door furniture options that will not only instantly change the look of your door, but provide an added level security to your (back and front) entrances. 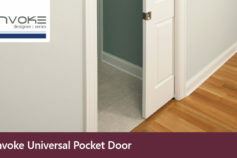 Perhaps one the most appealing things about pocket doors, is their adaptability. They can be used as a stylish and modern looking back entry, in closets, and are an ideal option for smaller sized rooms. 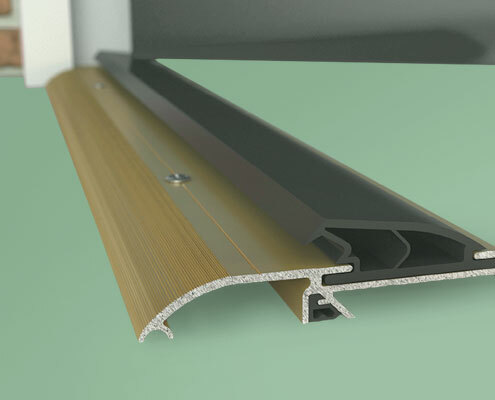 We’ve worked hard to source an impressive range of durable premium quality pocket door hardware and pocket sliding door kits for all of you interior and exterior door needs – allowing you a cost-effective way to give your home a more polished look. If you're looking for an inexpensive and simple way to increase the value of your home, or just give it a handsome upgrade, your doors are an excellent place to start. 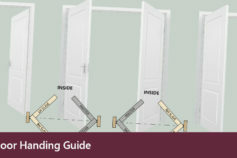 Doors as well as their hardware and furniture, deteriorate over time. Just like everything else they need to be replaced, and whether for aesthetic purposes or to enhance your home’s security, it is important that you use the best door hardware and furnishings possible. With this in mind, we stock virtually everything you need for your door projects ranging from traditional door hardware and furniture, to modern metals, and stunning espagnolette, and much more. Whether you're a professional contractor, property owner/manager, or DIY-er, you’re sure to understand that buying cheap poor quality materials only guarantees that your projects and repairs will have to either be replaced, or repaired again shortly. This costs you not only precious time, but money too. 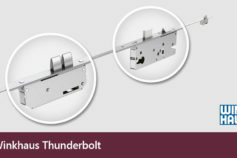 When you purchase your door hardware and door furniture from Toolfix, you have peace of mind in knowing that your door is being hung, installed, and furnished with only the highest quality materials, so you can be confident that your door will offer both the look and durability that you want from your finished project. 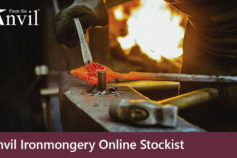 We only stock products from the industry’s most respected names such as; Croft, Kirkpatrick, and INVOK designer series, so choosing Toolfix for all of your door hardware Uk and door furniture needs ensures that your finished product will be not only beautiful, but long lasting, and resilient as well. 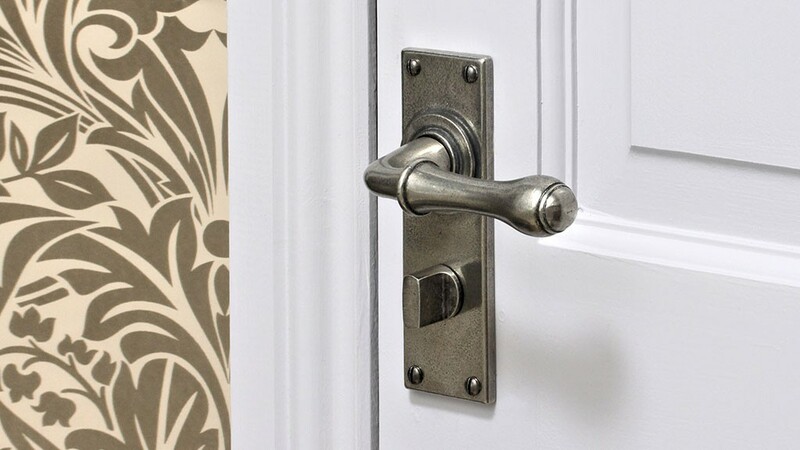 Why not browse our range of door hardware and furniture to find exactly what you need to improve your home? 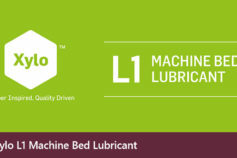 We pride ourselves on working closely with you to ensure you get exactly the right components for your project whilst meeting all of your required standards and budgets. Whatever it is that you are looking for, please get in touch – we are sure to be able to offer you a solution. 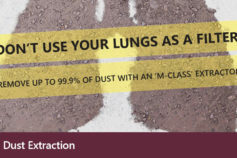 Give us a call and speak to one of our experienced Advisers today. Or, send us a message using the contact form below.